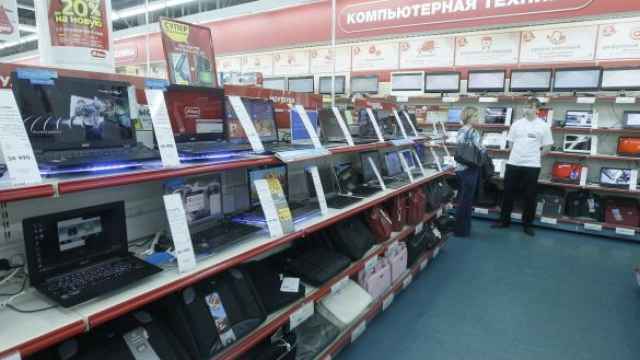 Russian home electronics retailer M.video aims to achieve flat sales in the first three quarters of 2015 compared with a year ago, outperforming a declining market hit by falling consumption, its chief executive said. 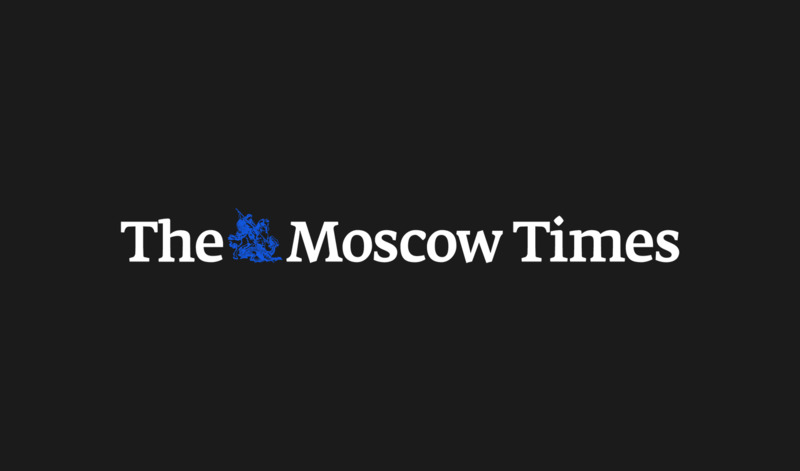 Russia's economy is sliding into recession, dragged down by Western sanctions imposed on Moscow over its policy in Ukraine and falling oil prices, and consumer spending is falling. 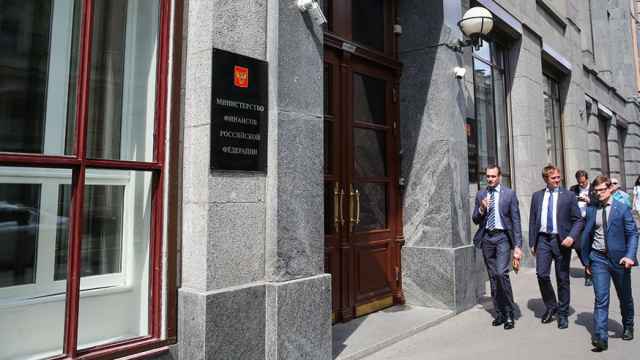 Alexander Tynkovan said in an interview that it was difficult to predict the future because M.video, like other Russian companies, was hostage to "the country-specific risk which outweighs everything else." M.video's first-quarter sales fell 6 percent year-on-year as demand cooled after a buying spree in December when a sharp drop in the ruble prompted many consumers to rush to buy durable goods such as televisions before retailers hiked prices. "We are not making forecasts but we want to make it a flat year, stripping off December. 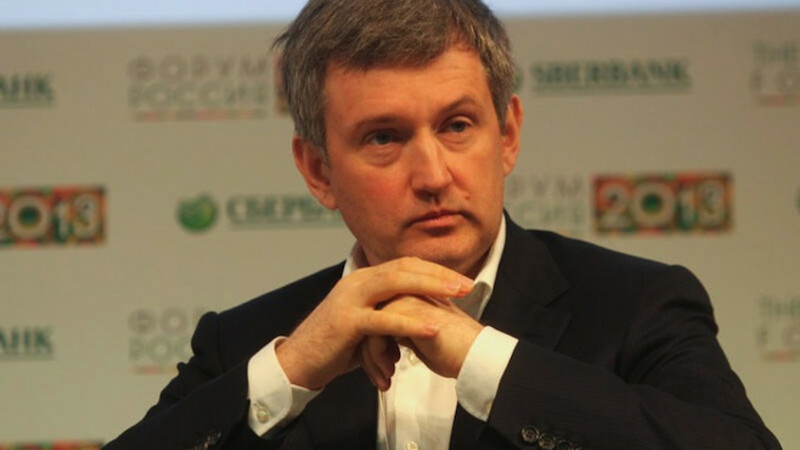 … So the revenue for the first three quarters is comparable year-on-year," Alexander Tynkovan said in an interview. "Thus we will increase our market share because the market will decline by 20-25 percent." The retailer's 2014 sales rose 16 percent to 203 billion rubles. In the fourth quarter, sales rose 52 percent to 83 billion rubles — in December alone, when the currency repeatedly plunged to all-time lows, they soared 73 percent. M.video has focused on reining in supplier price growth to maintain sales — an effort that Tynkovan said had paid off so far in 2015. "We had expected that people overbought in December and would not buy in the first quarter but these fears did not materialize, they did not stop buying," he said, adding consumers were increasingly turning to basic, no-frills models. "It's a good sign, electronics have fitted in consumer budgets," he said. M.video, which competes with Media Markt, a unit of Germany's Metro AG, and Czech group PPF's Eldorado, plans to open at least 25 stores this year while closing up to 10. Last year it opened 35 new stores while closing four. "Organic growth will slow down but we already have a good sales density and online sales and we will build up our online sales," Tynkovan said. The company does not rule out a secondary share offering when the stock market improves but it does not expect a proper recovery this year. "We don't know how much our shares will cost in two years. If they find a solution to the political situation, our shares will cost 300 [rubles] and more, if not — then less," he said. "U.S. investors all fled last summer."